Warning: This one gets pretty raunchy and mean. 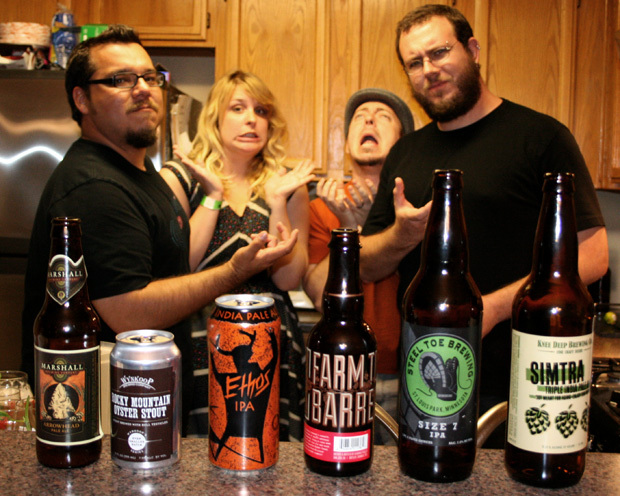 We’ve fallen behind on some of the beers we’d like to talk about on the show. There are 6 of them on this episode, and we’re joined by the lovely Caroline Wallace of bitchbeer.org. Also, balls happen. Summertime, and the Rubio is easy. Fish are jumpin, and Mike is high. Oh, Jake’s our guest, and Grant is good lookin. So hush, little babies, don’t you cry. 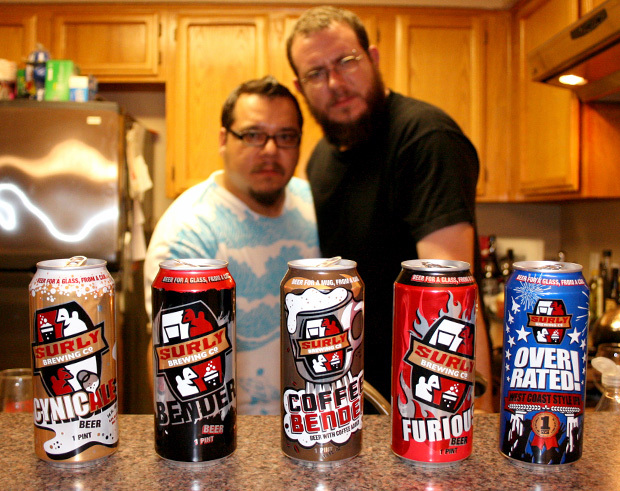 Mike’s In-Laws sent him 6 Florida beers and Chase Smiley sent us 2 other cans from Minnesota. 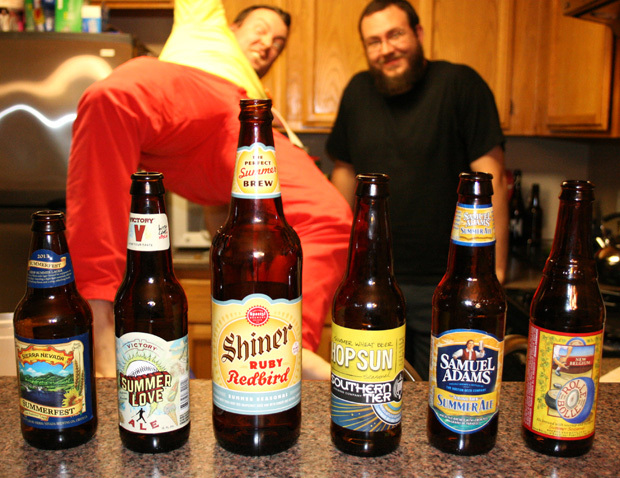 We plow through all 8 with our buddy Drew Eddy after a show recording. Spoilers: 5 were baaad. 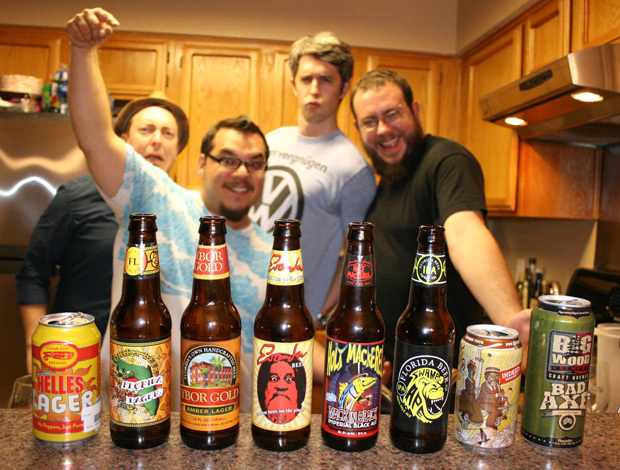 Listener Chase Smiley of Jewcow’s Podcast Kingdom sent us beers for a Surly show. John Harvey joins us again to sample these Minnesota treats. 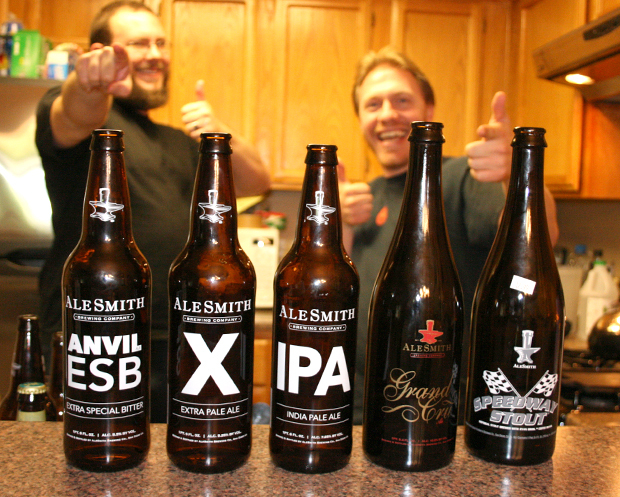 Steve Gonzalez has sent us another load of beer, this time from San Diego’s AleSmith Brewery. Our buddy John Harvey joins us for this one. And it gets a little slurry.